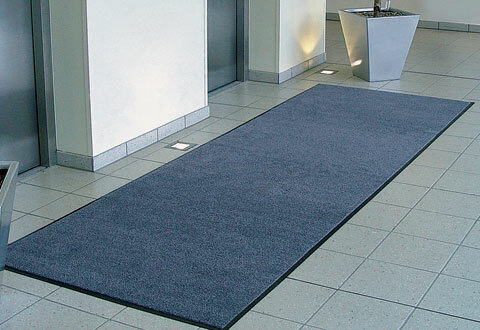 Loose lay floor mats for office receptions and walkway areas. 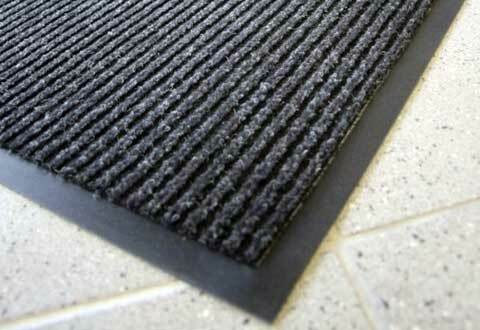 Hard wearing floor mats in single or mixed colours with nitrile rubber backing. Helping to restrict the ingress of debris and moisture on into the main building floor areas these floor mats are generally laid after a primary entrance mat system to capture any remaining contaminants. Reception or office chairs can seriously damage carpet or floor areas with the constant moving of the small wheels. By using polycarbonate or PVC chair mats the damage can be minimised and with the added safety of not moving on the floor surface eliminating accidents. Heavy duty Iron and Sopper door mat and luxurious Monomat floor mat products have a nitrile rubber backing, are fully rubber edged for safety and ensure lay flat properties. Washable, highly absorbent and colour-fast, using many solid and mixed colour options. Tacky mats remove 99% of particulate and should be situated outside the critically controlled area to prevent particles on the soles of shoes wheels or any moving object from being transferred. The bottom layer sticks to the floor, 30 layers are peeled off as required. 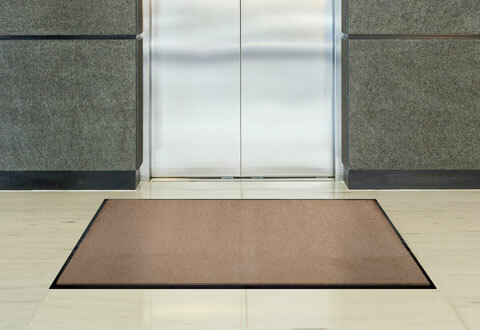 Iron duo floor mats are heavy duty commercial office floor mats and are the best selling reception floor mat for every entrance. They are available in 10 standard sizes and made to measure customer bespoke sizes. These heavy duty hard wearing nylon and nitrile rubber backed loose lay reception floor mats are fully washable, colour fast and have a rubber safety edge to all four sides. Smooth or gripper back to help stay in place when laid on either a hard floor or carpet surface. These iron floor mats will not curl or break off edges as they are nitrile rubber backed and as such are resistant to many oils, chemicals and greases. They are perfect for commercial, office, retail and industrial areas. Available in 10 mixed colour options to suit most environments. Mono floor mat is a barrier / dust control single colour office floor mat with a luxurious single colour nylon and nitrile rubber backing. Fully washable, colour fast and has a rubber safety edge to all four sides. The rubber backing helps to keep the mats lay flat and have an anti trip edge. 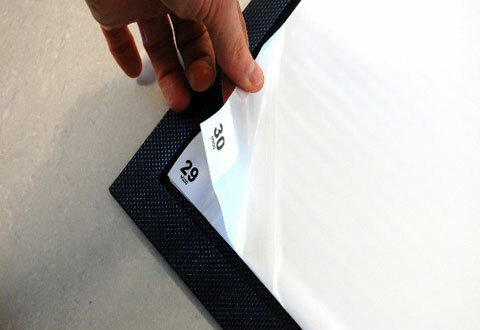 Ideal where a single colour floor mat is required to reduce the wear factor to the existing floors in heavy wear areas. Guaranteed to lay flat on carpets or hard floors monomat will not curl or break at the edges like most vinyl back mats do. Solving dirt and moisture ingress problems particularly where a carpet is present can become a headache however because Monomat is a solid colour product this makes the problem easier to solve. Solution dyed single colour nylon yarn with 15 beautiful colour options giving the Monomat perfect contrast capabilities as well as the deception of looking luxurious and elegant even when it is hiding dirt and moisture. Monomats are perfect for a permanent or temporary solution to light, medium or heavy traffic areas in the office or reception of any building. Available in standard and custom made bespoke sizes. Extra VIP runner mats are available in widths up to 2m and lengths of up to 25m and is a range of carpets designed for temporary and occasional use. It is a range of matting & carpet products to suit VIP red carpet events or any application where a long carpet runner is required either single colour, printed multi coloured or images. Manufactured in nylon, polyester, velour and rubber backed for both internal and external use along with suitable backing materials this range of products will satisfy virtually any promotional requirement and are available in many forms, sizes & quantities which can be placed almost anywhere. Ideal for short or long term use. Please contact us with your requirements to find the best most cost effective solution to your next VIP red carpet event. Sopper indoor / outdoor rubber floor mats are single colour polypropylene carpet fibre rubber backed dust control barrier floor mats and have a good anti-slip design and incorporate an anti-trip bevelled edge to all 4 sides. 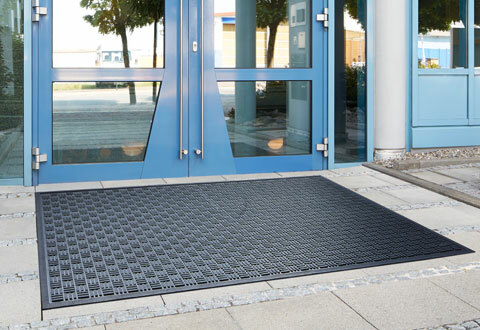 Soppermat is a cost conscious all weather solution for indoor / outdoor entrance areas and is available in 5 standard sizes. Soppermats are fully washable and have solution dyed polypropylene fabric woven into a dirt and water retention waffle design. With 5 dirt hiding colour options giving the Soppermat barrier floor mat product the opportunity to blend or contrast with any interior / exterior colour design. A cost conscious solution for a permanent or temporary indoor / outdoor mat in light, medium or heavy traffic door entrance areas. Guardian rubber floor mats are solid nitrile rubber anti-slip door mats for indoor or outdoor use. Anti-slip, surefooted and safe in all weather conditions and requiring little maintenance a real cost effective alternative to other barrier mats. High quality nitrile rubber griptop texture with an easy to clean dust and dirt retentive surface along with a slip resistant rubber backing. Integrally moulded bevelled safety edging as standard allowing excellent non-trip and anti-fatigue properties. Performs exceptionally well in kitchens and industrial machine areas due to its resistance to oils, greases and solvents - an all round cost effective matting solution. Rib poly vinyl floor mats are polyester rib pattern PVC backed dust control barrier floor mats that are fully washable and have a PVC safety edge to all four sides. The rib pattern helps to conceal the dirt and moisture until good housekeeping can be done and thereby achieves the deception of looking good even when it is hiding dirt and moisture. 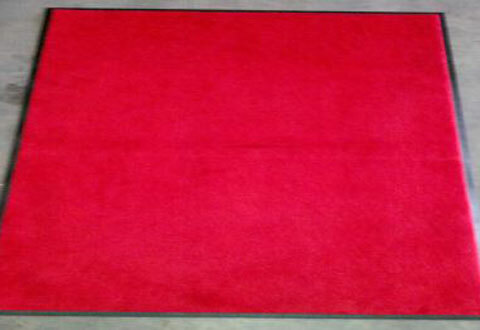 A cost conscious solution for a permanent or temporary entrance mat in light or medium traffic entrance areas. 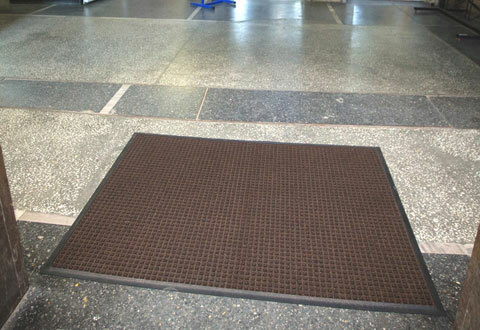 Barrier dust control floor mats can be used in commercial, retail, industrial or public entrances. Chairsafe floor protector mats are ideal to minimise wear to carpets or hard wood floors. 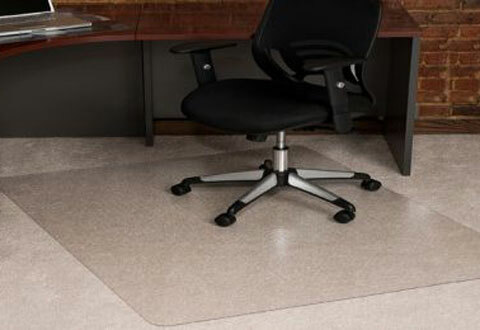 The constant rolling of the chair wheels can cause serious damage to all types of floors including hardwood, vinyl or soft floors like carpet or carpet tiles, but by using chairsafe floor mat protectors they allow for safe movement of the office chair without the chance of rucking the carpet or tiles and thereby saving a potential accident. Avoid premature wear and protect your wooden floor whether it is made from planks or laminate strips by putting down a loose lay chairsafe floor saver mat. Available in hard wearing PVC and polycarbonate and with different sizes and shapes including oblong or square for carpet areas or hardwood floors these chair mats will create a safe hard wearing solution to prevent major damage to any existing floor area. Tacky mat packs are multi-layered clean film full adhesive layers that effectively captures dirt and dust from foot traffic and wheels before entering a dust controlled environment. Each numbered layer peels off to reveal a new clean surface. Full adhesive backing, prevents microbial growth and contamination. What is the difference between flat, smooth, gripper, pimple or universal backing? Flat or smooth backings are terms used for mats that are to be placed on hard floors for example stone, tiles, vinyl, marble etc. Gripper or pimple backing are terms used for mats that are to be placed on soft floors for example long or short pile carpets. Universal backing is generally designed with a smooth area around the outer area of the backing and the central area has the gripper design this is so the carpet can be used on hard or soft floors but it is a compromise and will not be as effective as a dedicated backing. What type of mat can be used for anti fatigue purposes? There are all kinds of mats for anti fatigue use but it usually has a sponge type feel whether its rubber, PVC, carpet, micorcell but there is always a solution in terms of a mat to be able to relieve the stresses of fatigue whilst carrying out work duties either in wet or dry environments.